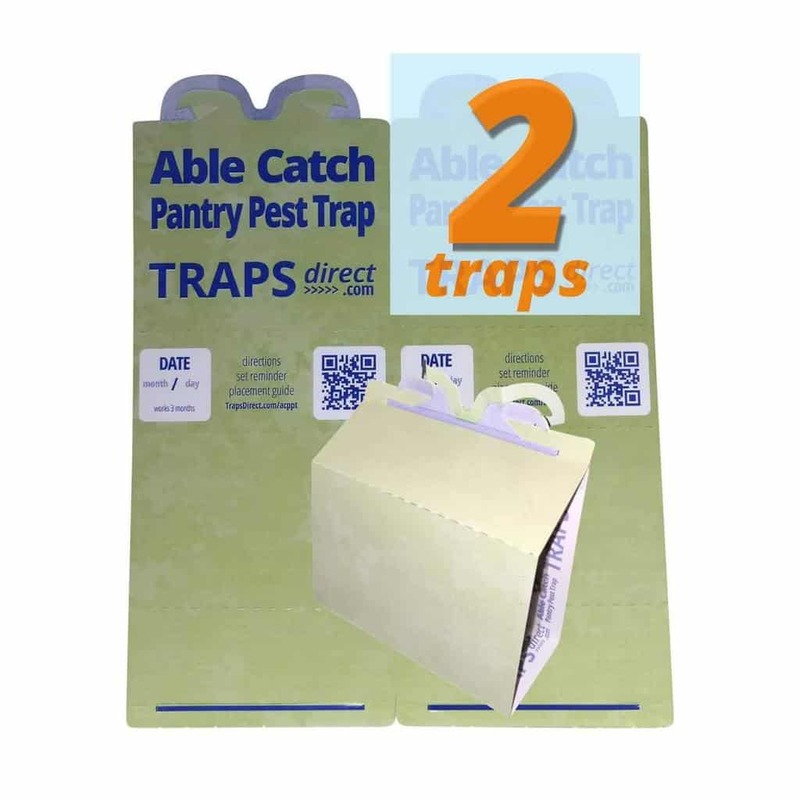 We appreciate the emails from customers thanking us for selling Able Catch Pantry Moth traps..
Tab Wings — who knew? 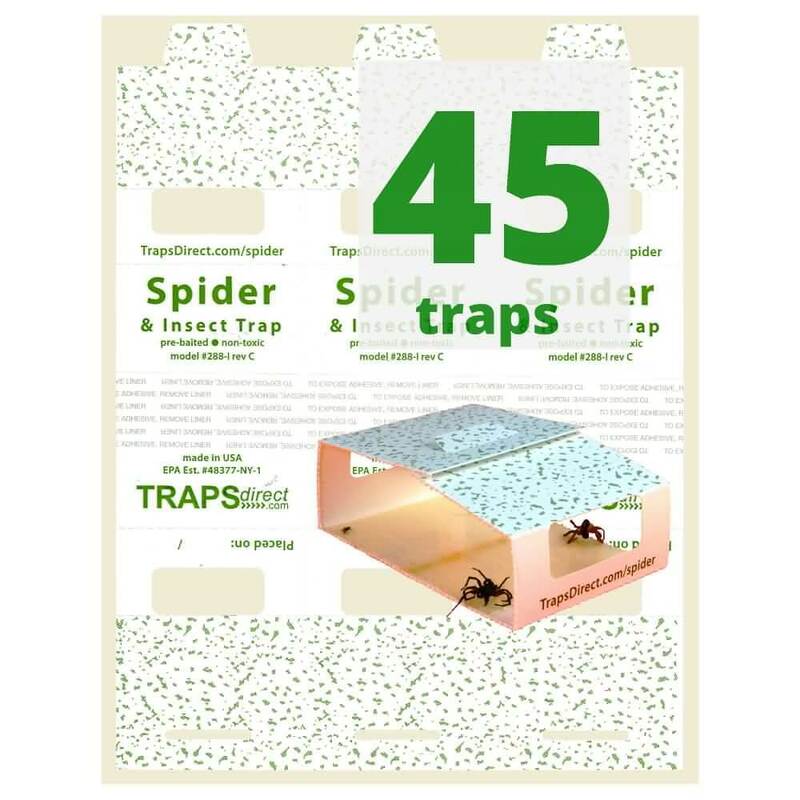 Moth Traps that can hang from shelves, outlet covers, door hinges and cupboard pulls, some one at Traps Direct was thinking… After all moths fly! 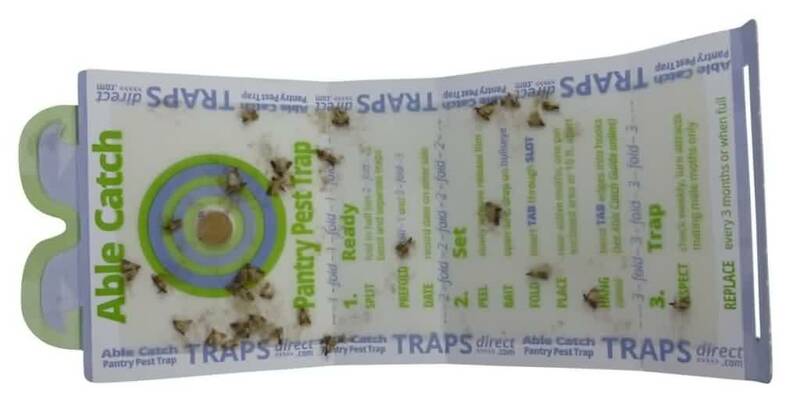 Why not reduce shelf space and raise the game to moth level.. 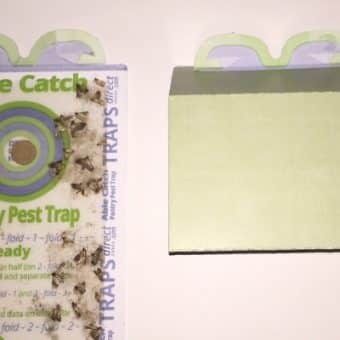 This entry was posted in Moth Trap Blog, Moth Trap Reviews and tagged able catch, natural pantry moth trap, tab wings.